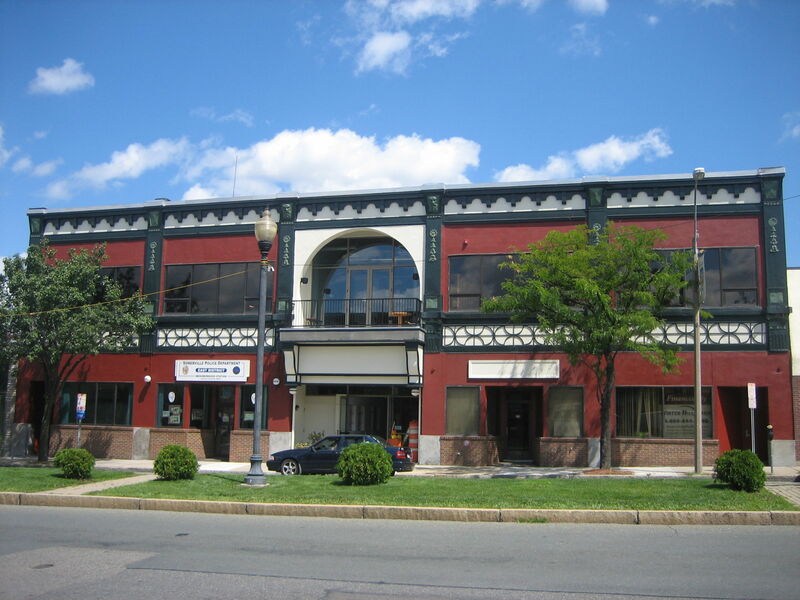 East Somerville is one of the oldest and most densely populated areas of Somerville. 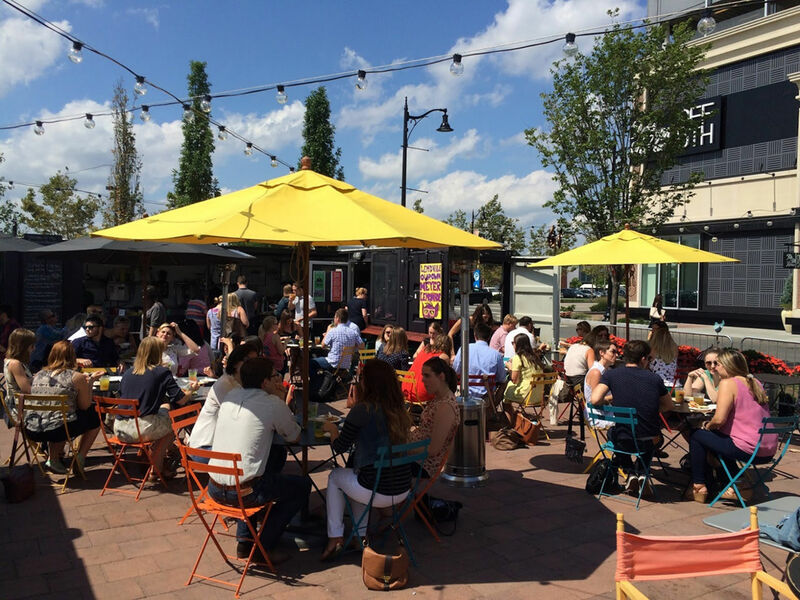 It's soaring in buyer desirability and features a booming bar and restaurant scene, diverse culture, and gorgeous architecture. 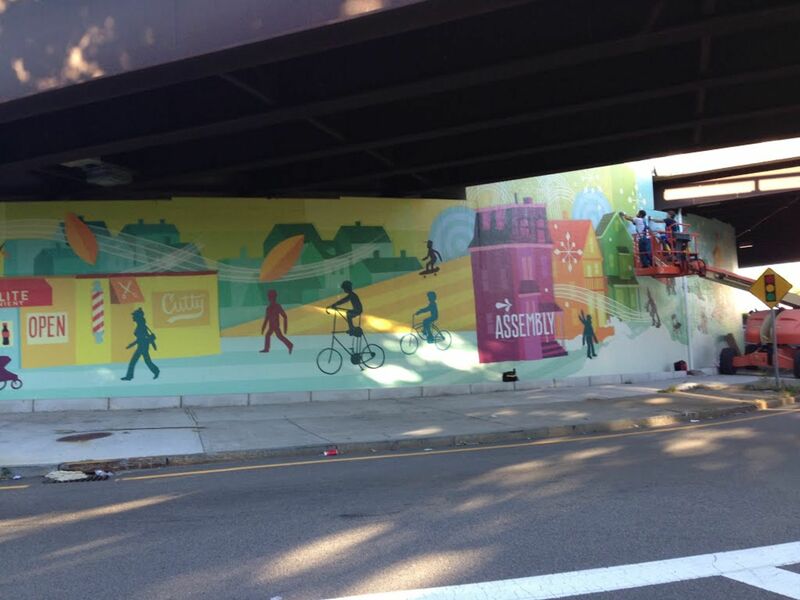 This Is East, a National Endowment for the Arts grant, celebrates East Somerville’s diversity and is working to protect its identity through the rapidly changing landscape. 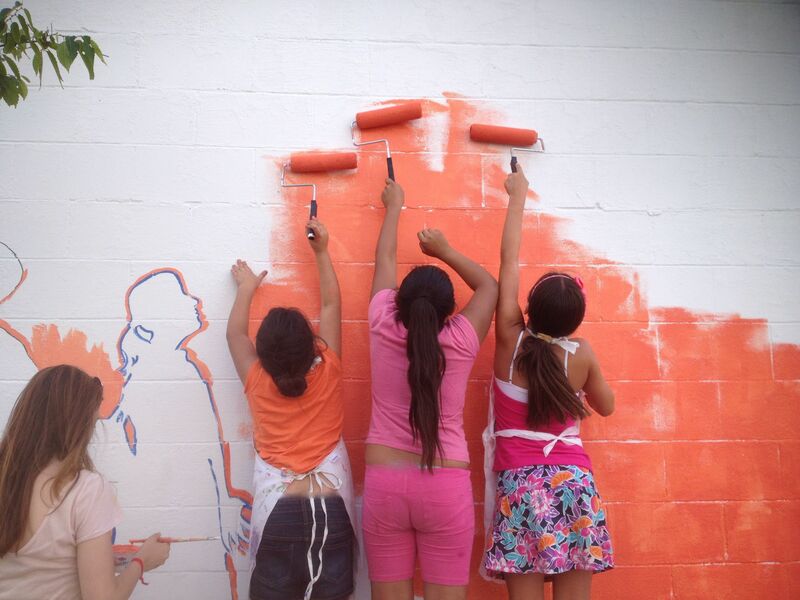 One of their projects features a collection of murals around the neighborhood, beautifying blank walls and telling stories about the area. They also host events and workshops for the community. 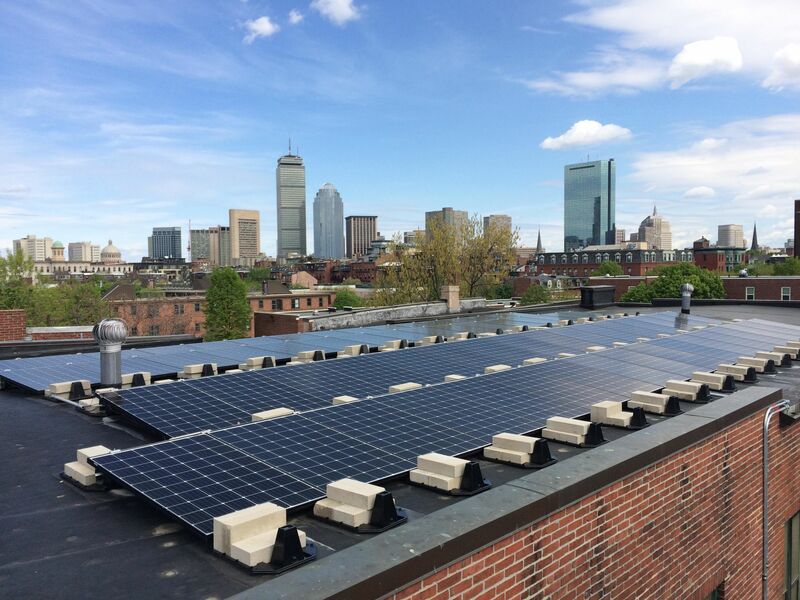 Green living is a big part of the neighborhood, with an ongoing program to increase solar access. 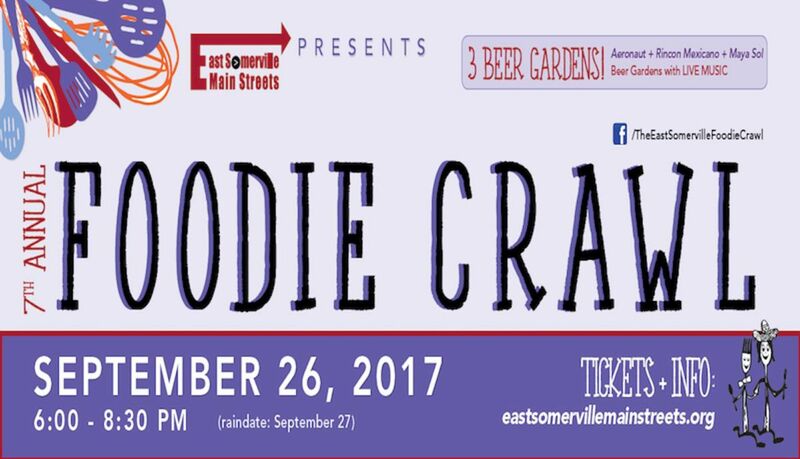 If you aren't already in love with East Somerville you will be when you get a taste of the food. 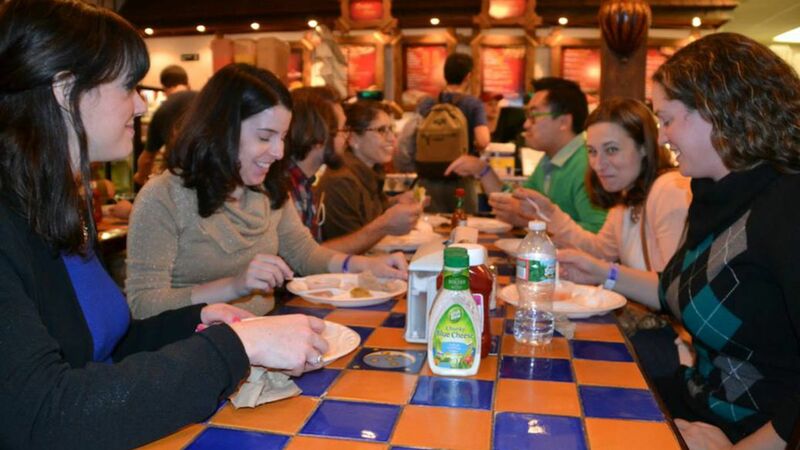 Their restaurant corridor features a wide array of food options that will take you from the sights and smells of Ethiopia to the tastes of El Salvador and Haiti. 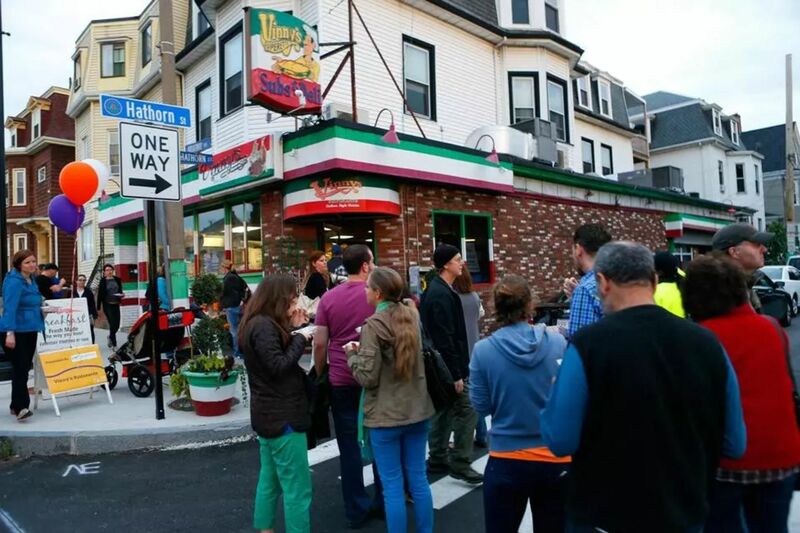 Once a year there's the East Somerville Foodie Crawl where you can eat your way through the neighborhood. As for transportation, there's Sullivan Square Station which is a major stop for several bus routes as well the Orange Line. Fasika - Authentic Ethiopian food and drink. Fat Hen - Trendy yet humble Italian restaurant with a great wine selection. La Brasa - Cozy and chic restaurant featuring a wood fire stove, in which most of the food is cooked. Mudflat - A clay pottery studio which features classes, workshops, and studio rental for all individuals. Rincon Mexicano - Authentic Mexican cuisine with delivery option.